Crystal healing has been used for centuries and is centered around the belief that certain crystals have natural healing qualities that can actively rebalance and move energy around them. 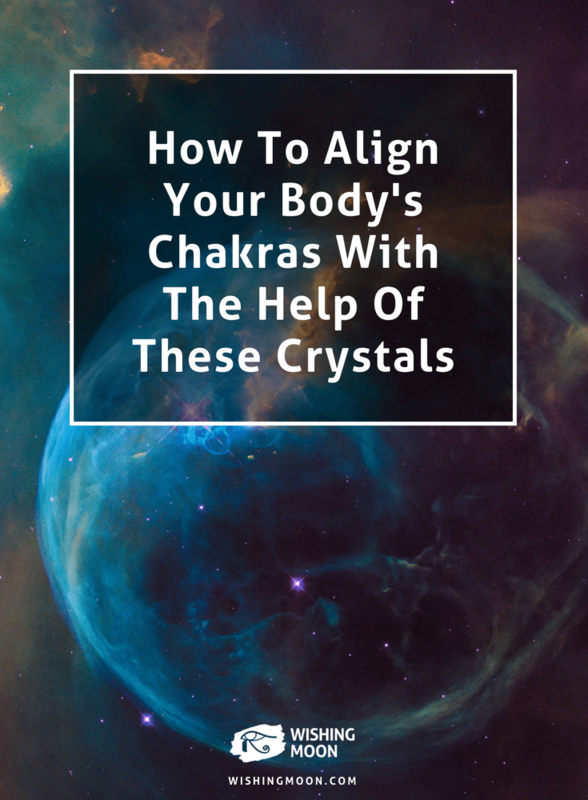 Chakras are each of the seven centres of spiritual power in the human body and sometimes, due to the daily stresses of life, these can become unbalanced. Through chakra stones or crystals, this imbalance can be addressed by magnifying or balancing the energy in a particular energy centre. Different chakra stones can be used depending on the type of healing that is required. Each chakra in the body is associated with a number of different crystals for you to choose from. We’ll take you through each different chakra and which crystals you can use to bring yourself balance. Meditation & healing through the power of crystals is a wonderful way to bring inner peace, balance and prosperity to your life. 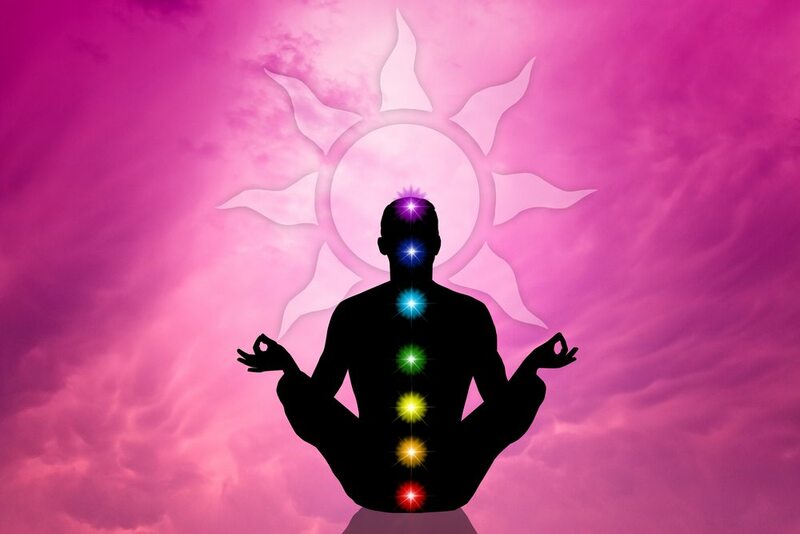 Complete chakra balance and energy alignment can do wonders for physical, emotional and spiritual well-being.